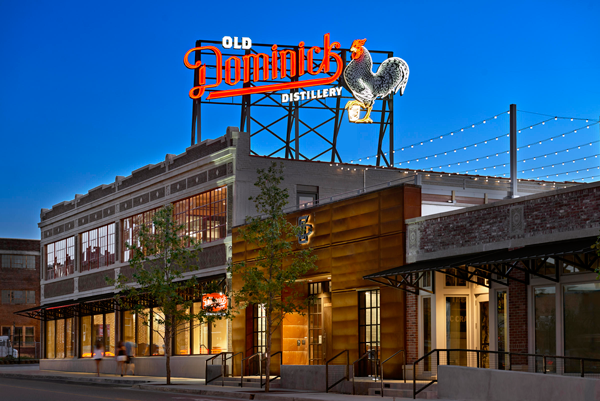 We will gather at Old Dominick Distillery, locally owned and operated distillery, located on Front Street in downtown Memphis. Feel free to come as you are or change into your comfortable clothes – and bring your appetite! Under railroad tracks & across East Pkwy. Turn Right (North) on Cooper Avenue, immediately go under railroad tracks and past Peabody Ave. Turn Left (West) at 2nd stop light onto Union Avenue. Travel West ~3.8mi on Union Avenue, going over highway (I-240) past the medical center complex continuing until you reach downtown. Look for the building with the large neon sign on the roof. There is a parking lot right across the street and the cost changes daily. If you do not want to pay for parking you can park on the street.